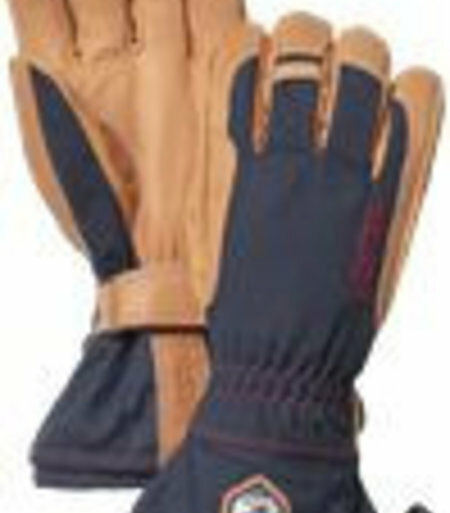 A thin, supple glove made of stretch softshell material that has a wide range of use. 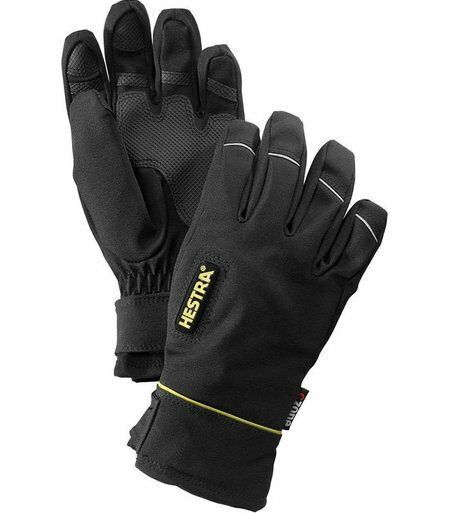 Waterproof and breathable CZone membrane. 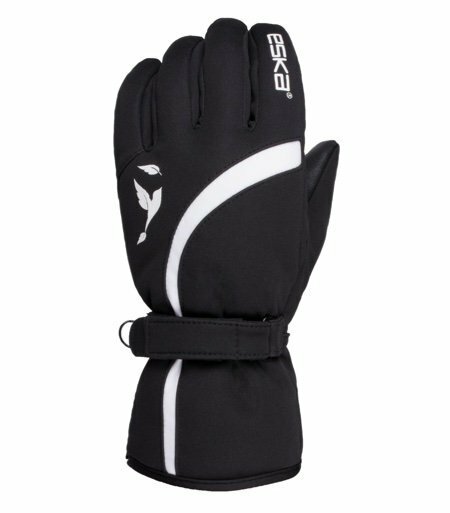 Trendy Skiing Glove with warming SK isodry insulation, waterproof SK shield insert and full Digital PU palm with leather reinforcements insure robust grip. 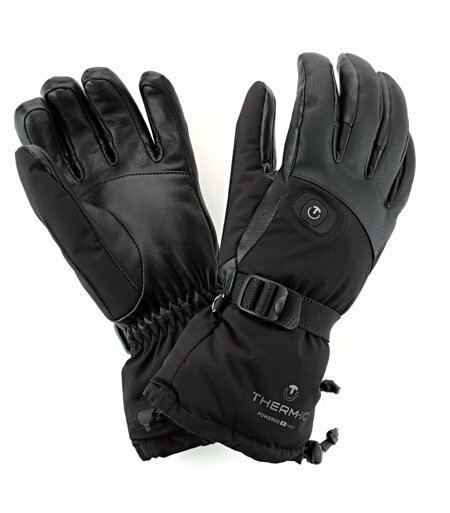 The new Thindown Insulation delivers all natural benefits of a down insulation- just thinner SK soft plush ensures soft and warm wear comfort, Full Goat leather palm, 100% waterproof. 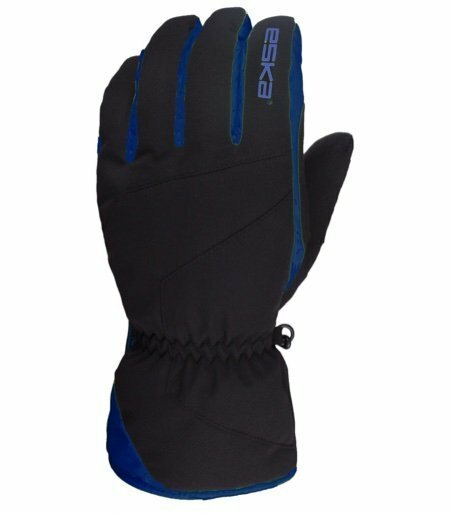 Eska Club Pro GTX Skiing Glove, warming PrimaLoft Gold insulation and GORE-TEX Active Technology. 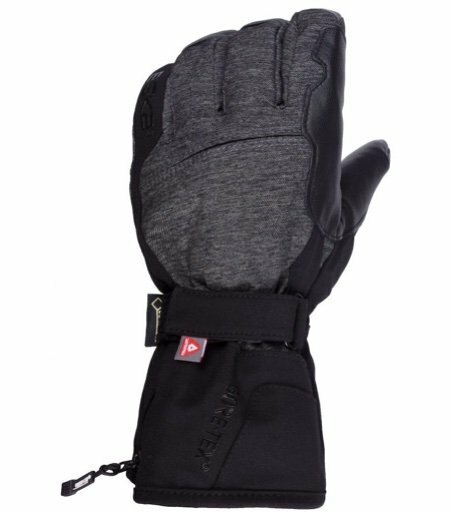 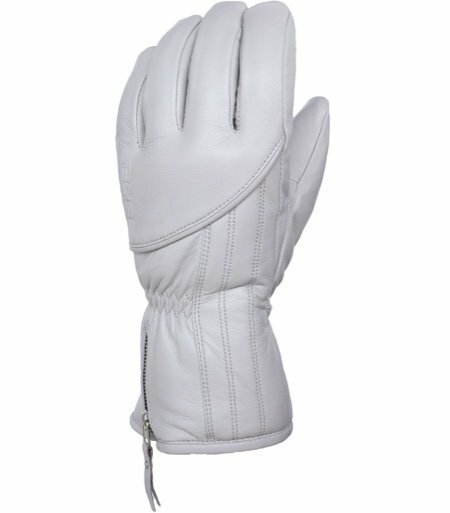 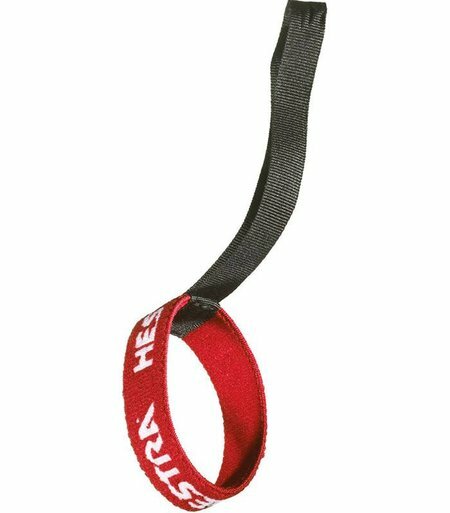 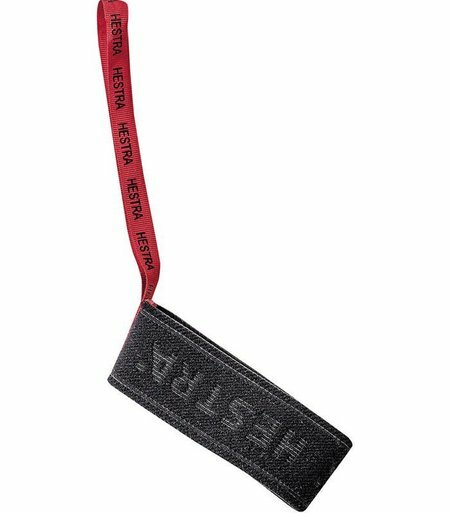 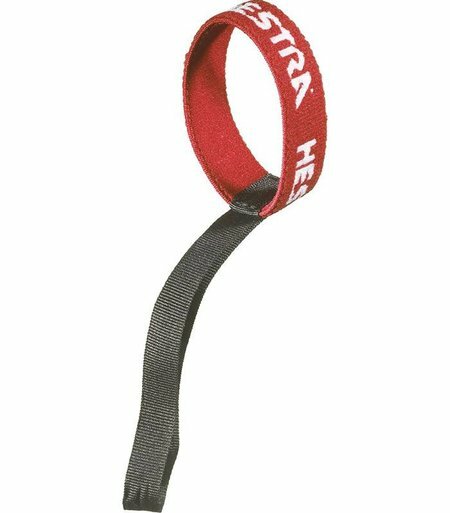 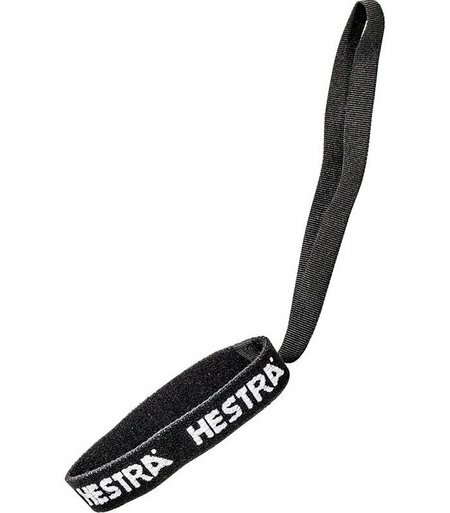 The women's model of Hestra's legendary Heli Ski glove is made of soft leather with a slimmer profile and fit for women's hands. 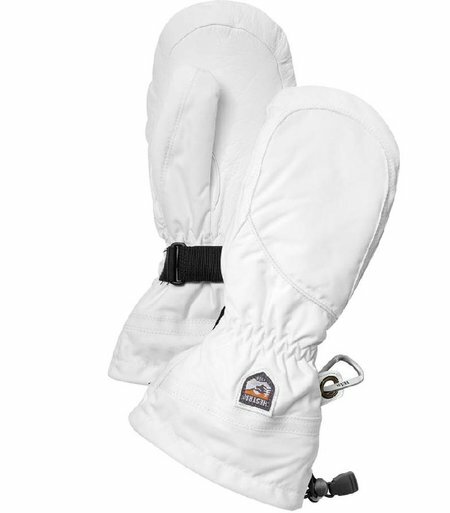 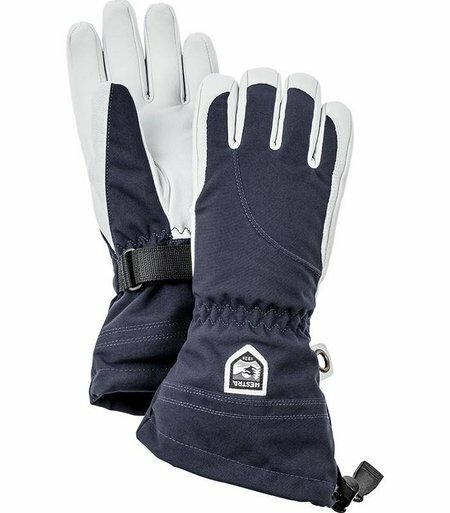 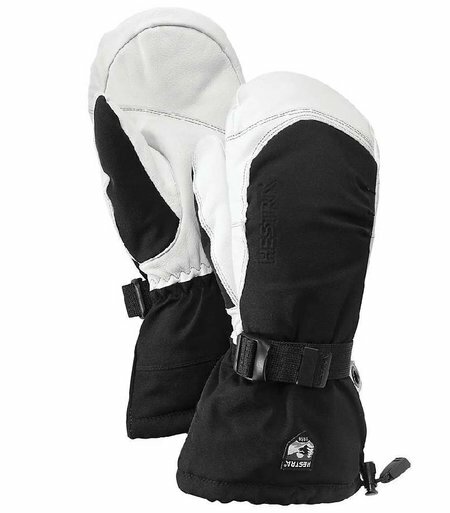 A great choice for those who often ski powder and need an extra warm glove. 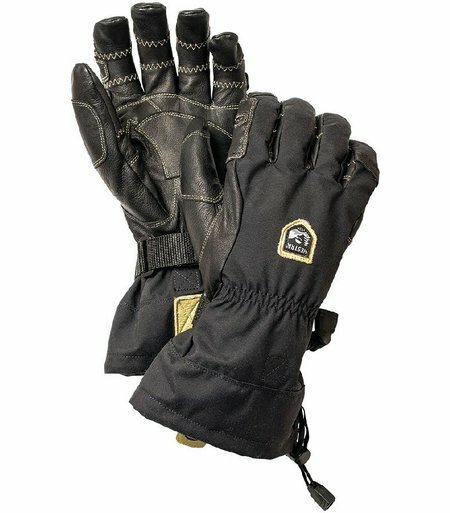 Therm-ic Heated Mens Gloves, for those who suffer from cold hands, provides unto 10 hours of heat with 3 heat settings. 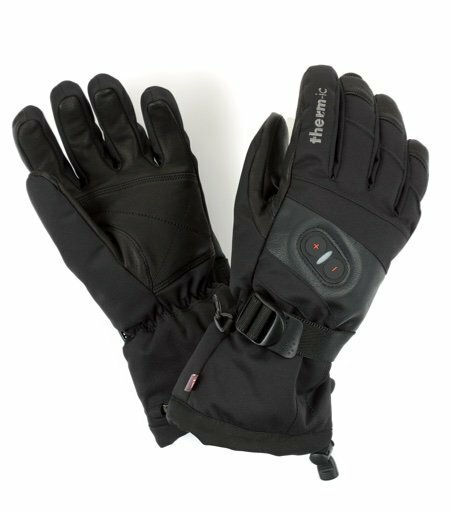 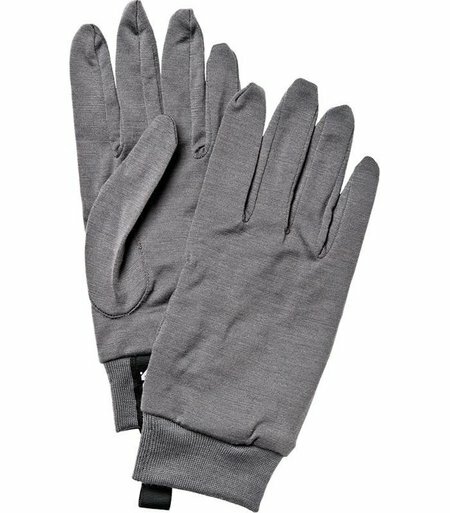 Therm-ic Heated Ladies Gloves, for those who suffer from cold hands, provides unto 10 hours of heat with 3 heat settings. 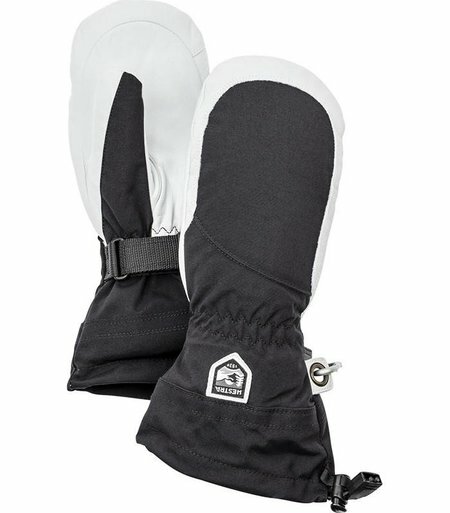 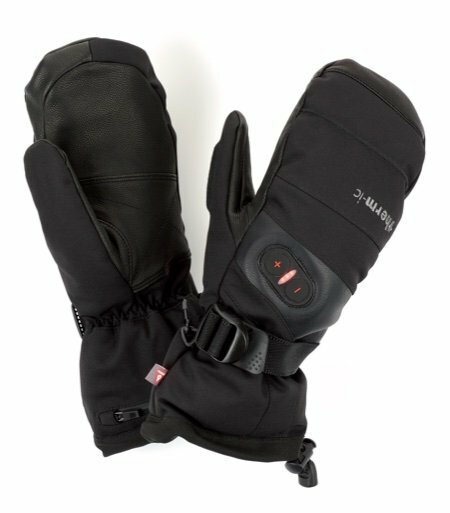 Therm-ic Heated Mittens, for those who suffer from cold hands, provides unto 10 hours of heat with 3 heat settings. 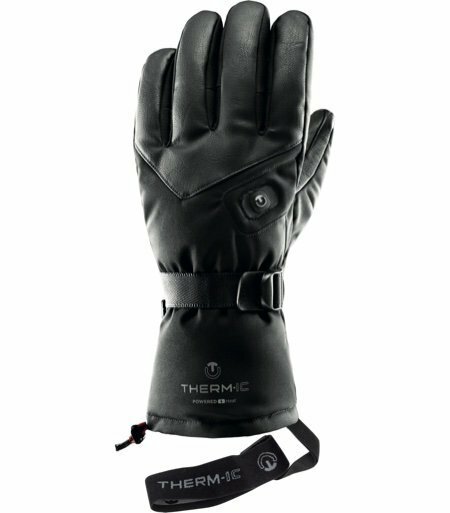 Therm-ic Heated Leather Gloves provides up to 10 hours of heat and has 3 heat settings, comes with a USB charger.